NAS drives can quickly get expensive, thanks to all the extra smarts built in (and remember to factor in the cost of the hard drives if they aren’t included), but they’re investments that will last you a long time. 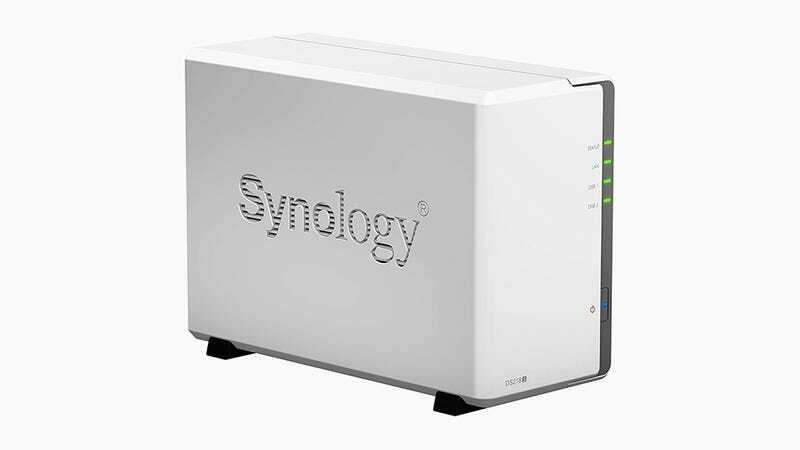 You can pick up a diskless 2-bay NAS from Synology for £175, for instance, or a 2-bay NAS from WD for £248, complete with 4TB of storage. Your UPS will also protect against power surges—keeping your hardware safe from harm. It’s essentially a huge battery that gives you a small additional window of power, and while these devices are most often used in businesses and data centres, there’s plenty of reason for you to add one to your home setup. UPS boxes don’t have to be expensive, though it does depend on how much reserve power you want and how much equipment you’re trying to save from harm. 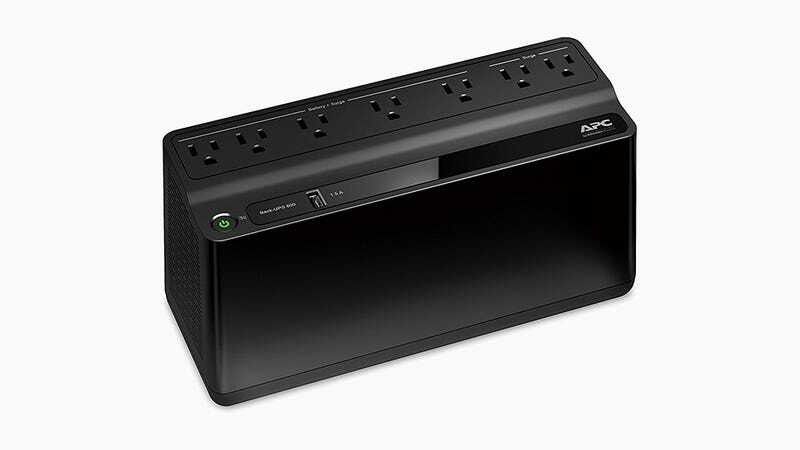 A compact 600 volt amps/330W UPS from APC will set you back £50, for example, while a more robust and capable 1500VA/900W UPS from CyberPower is going to cost you £162 at the time of writing. The higher the volt amps and wattage the larger the battery. So if you need it to power a big desktop, and a NAS, and a router, and still have juice for you phone you might be better off investing in the larger UPS. Mesh routers aren’t the cheapest solution though. 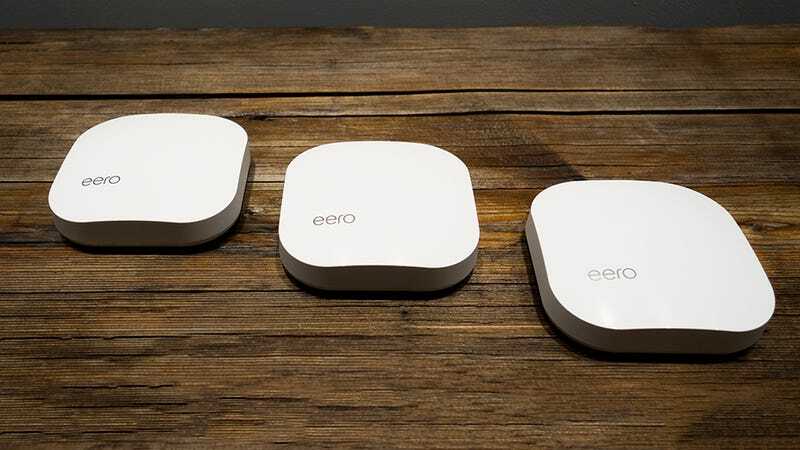 One of the biggest names in the business is Eero, and you’ll pay something like $500 (£380) for a pack of 3 second-generation wireless mesh routers. Google is also in this particular market, and will sell you a 3-pack for $280 (£213) if you buy direct. Just make sure the hardware is going to be compatible with your setup at home before you buy. To begin with, a document scanner sounds like one of the most boring ways to spend hundreds of pounds of your hard-earned cash—but even if it is dull, it’s very practical. In just a few minutes you can be freeing up whole filing cabinets of room in your house by getting all your old paper documents scanned, digitised, and saved into a suitable folder or cloud locker. You can use flatbed scanners and even your phone’s camera to digitise paper documents of course, but a dedicated document scanner is so much easier and quicker: It can scan both sides of multiple pages in an instant, then get them all collated and saved in a common format. As an added bonus, all your dusty files become instantly searchable if you save them to an app with OCR (optical character recognition) capabilities (like Google Drive). There aren’t a huge number of devices out there to do the job, but there are enough. 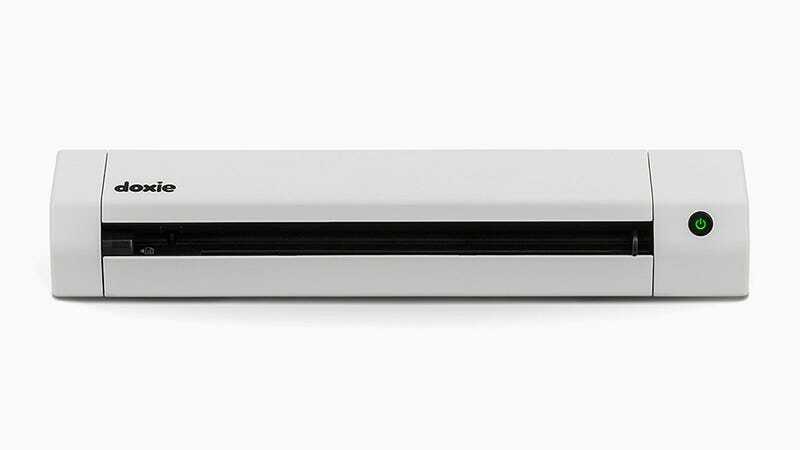 Doxie has a nice line in portable scanners—you can pick up the Doxie Go SE for £152 for instance—and for something a bit more substantial the Fujitsu ScanSnap iX500 does just about everything you could possibly want from a document scanner for £395. 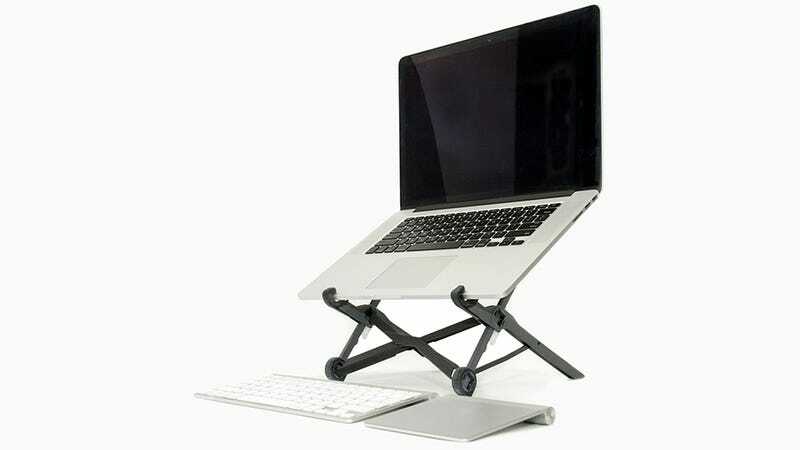 The good news is you don’t have to spend too much for this one: The Roost Laptop Stand, for example, comes highly recommended, is portable, and will set you back $75 (£57). If you’ve got a monitor you need to lift up a few inches, then you can get away with spending even less—one such riser is the Halter Acrylic Monitor Stand, yours for $37 (£28), but you’ve got plenty of options to pick from (you could even make your own).